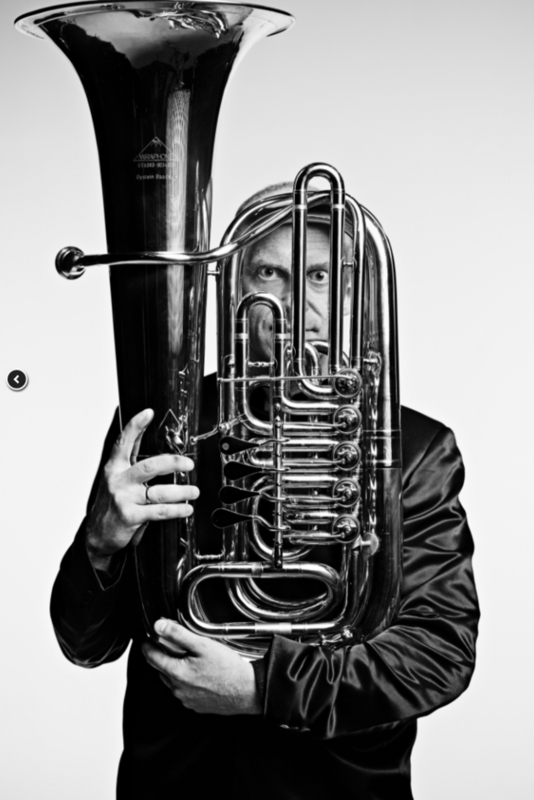 Øystein Baadsvik, the world's premiere tuba soloist, is coming to Grand Rapids! 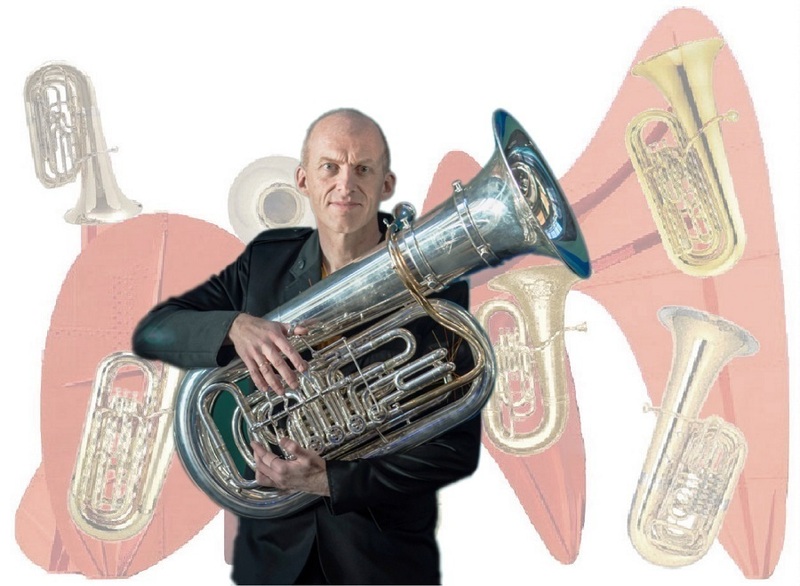 Øystein Baadsvik is the only tuba player to have carved out a career exclusively as a soloist, rather than as a member of an orchestra or in a teaching post. His multi-faceted musical career as a soloist, chamber musician and recording artist has taken him all over the world from his home in Norway. 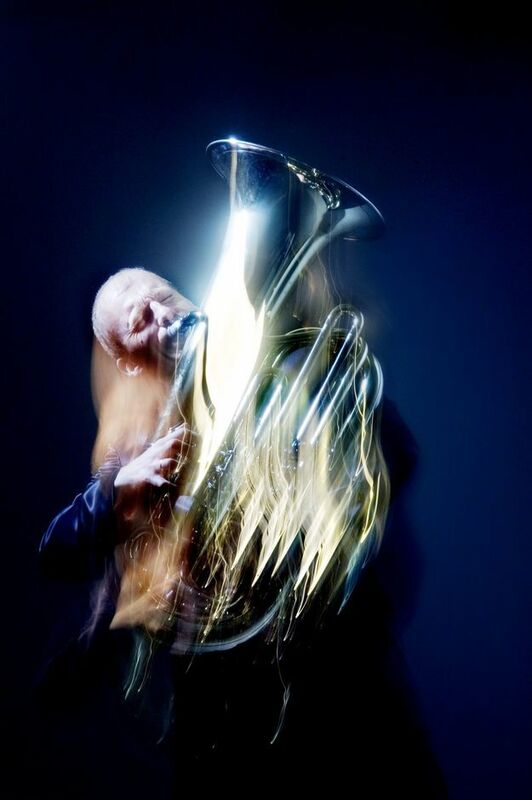 The unique virtuosity and musicality Mr. Baadsvik brings to the tuba has established him as the exemplar of the instrument. Located at Fulton and Lafayette, the Sweet House is an Italianate home built in the mid-1860s by Martin Sweet for his family. The concert will take place in the Hazel Vandenberg Auditorium space downstairs, with seating for 150. We'll have a product table with Øystein’s recordings. Styled as the Grand Rapids "tuba lady," Karen Dunnam appears at parades, tree lightings, and special events in our fair city and elsewhere. 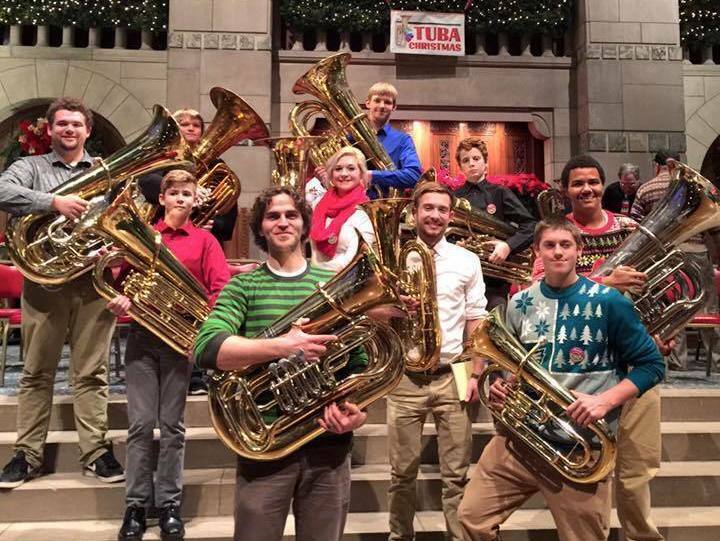 A fan of all things "heavy metal," she coordinates the annual Tuba Christmas concert event. 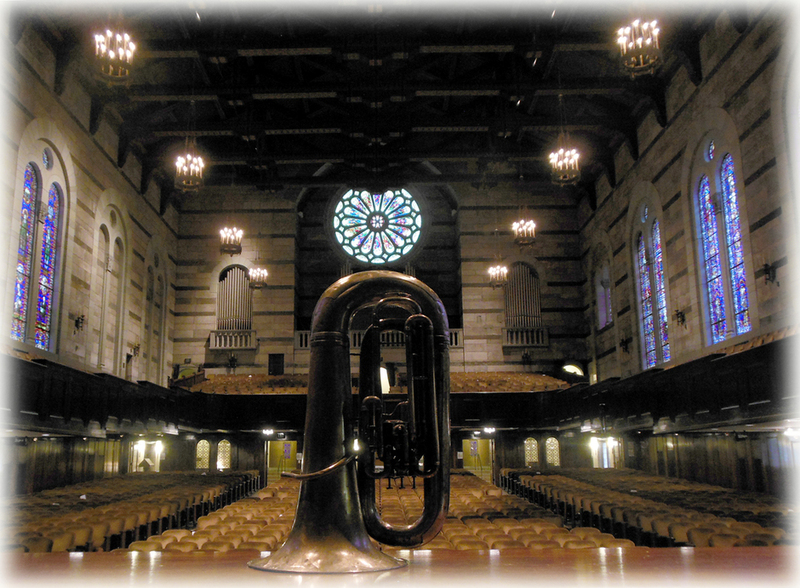 Karen heard Øystein play in 2017, and is bringing him to GR for the benefit of low brass lovers, tuba fans, and music aficionados.